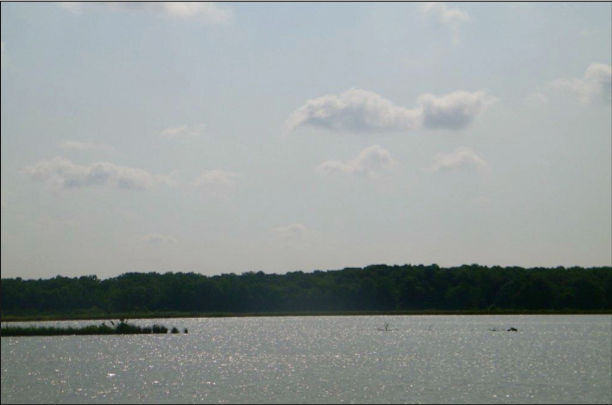 The 8 Lakes Farm consists of 1,271.3 (+/-) acres of which 83% are in cultivation. 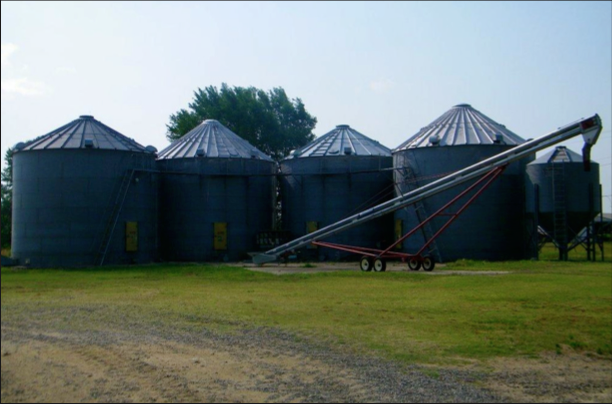 The farm has a 62 (+/-) acres in reservoirs, a 40,000 bushel grain bin storage system, a shop, and tenant houses. The farm offers an excellent agricultural and recreational investment opportunity.